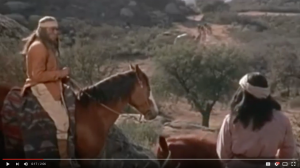 This web site was designed to support the series of western novels about Jacob Waltz. He was an immigrant from Germany in the 1880’s, searching for American streets paved with gold! Like so many immigrants, their lives were the stories making up America. 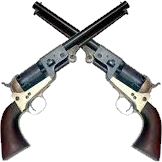 There are people that forged the wild west. These books are about them. 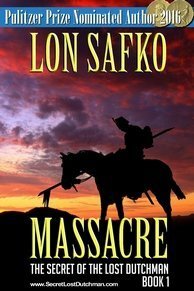 Book 1: “MASSACRE!”, follows the life of Spanish Generales Miguel León Peralta and his brothers Ramon and Pedro as they search for their grandfathers gold in the Superstition Mountains in the Arizona Territory and come face to face with the most fierce Indian tribe ever, the Apaches! 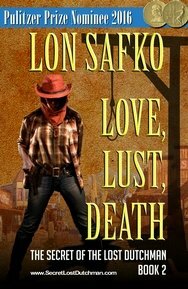 Book 2: “Love, Lust, Death”, follows the life of Julia Thomas from her parents slavery in New England, to owning land, to the coal mines of Pennsylvania, to the Arizona Territory where she struggles with corrupt sheriffs, bigotry, Apaches, love, lust, and death! Book 3: “Secret Of The Lost Dutchman”, in this final installment I tell the story Jacob Waltz, his struggles to become and American and what that means, his lost love, fight for survival, and his lust for women and gold! What sets these books aside is truth. 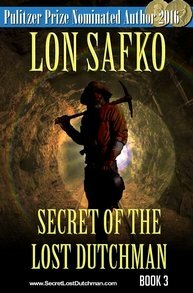 Every story is based on a historical true story about JacobWaltz, the miner, Miguel Peralta, the Generales in the Spanish Mexican Army, Julia Thomas, the mercantile owner, throughout the series. 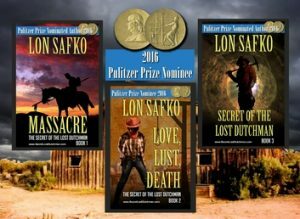 In addition, many of the story and scene plots are based on my own personal and often life-threatening experiences during my Search For The Lost Dutchman Gold, in the American Southwest. Many of the photographs in these books and the web site are original photographs taken while documenting my search. And You Get A Free Western Town! 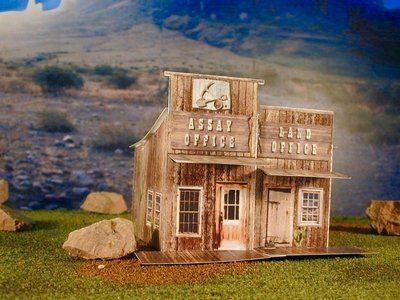 – You can download, print, and construct your own actual old western town and depicted in the books… For Free! Select Get Access in the top left, then select Models from the menu! Secret Series, show you which books are available now, sneak peeks of what’s coming, and where to buy the books. Characters, show you the complete biographies of all your favorite characters in every book. Maps, show you the maps of the areas featured in the book. there is even a 1800’s Spanish map of the Arizona Territory. 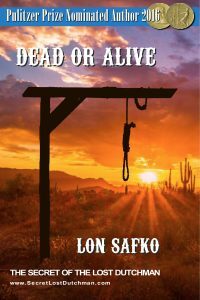 Bio, shows you the bestselling author, Lon Safko’s personal biography. I hope you enjoy this unique series of books. Please give me feedback! It’s really is important to me! Get Your Copy Of These Books Today!